We build stuff that we are really passionate about. We care about not just the boards or the electronics but we care about the project or the prototype you’re doing. We want your prototype/project to succeed, and we do our best to provide all the resources you need to do it. Every part that we ship is tested for its functionality. We do not believe in selling or re-selling what we do not understand. There is a whole counterfeit market out there. In cases we are not sure about the originality, we test each part for the functionality. We ensure that what you’ve got really works! Over the last few years we have built numerous tutorials on all the things we design. For the things we re-sell, we ensure that it is tested and at least some amount of support is available for it. 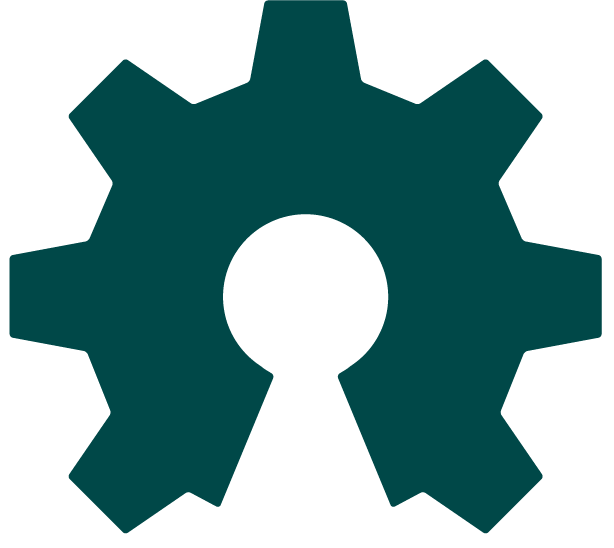 We are an open source hardware (OSHW) company. All the development tools designed by us are open-source. You can find the schematics, design files, gerbers and the firmware for all our design under a open-source license. This will allow you to design your product/gadget using the work we have already done. We want you to quickly prototype your idea into a project. We want to see it come to life.